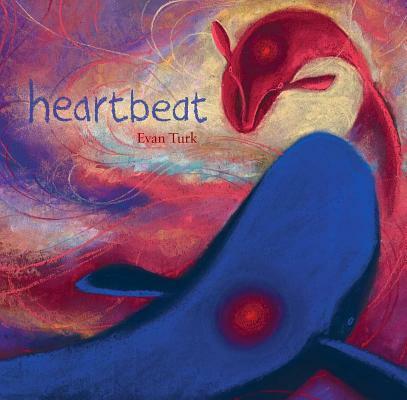 This cinematic picture book from critically acclaimed author and illustrator Evan Turk follows the life of a baby whale from birth, to song, to silence, to a new song of compassion and hope for a brighter future. A young whale and her mother sing together. Then the mother is gone. until one day a little girl hears her and joins her song. Together, they sing of hope for a brighter future.